Volkswagen Golf 1.6 TDI S 3dr 2019 Review | What Car? What Car? will save you at least £1,797, but our approved dealers could save you even more. Entry-level S-trim isn’t lavishly equipped, but it does come with trinkets including air-conditioning, four electric windows (five-door model only), height-adjustable front seats, a front centre armrest, a DAB radio, Bluetooth and an 8.0in colour touchscreen, but you have to put up with wheel trims instead of alloy wheels. This diesel engine has 113bhp and comes with a five-speed manual gearbox or an optional seven-speed (DSG) auto. 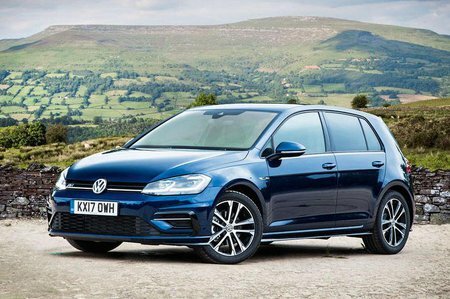 It’s the least refined engine in the Golf range with performance that is adequate rather than sparkling, although it does offer very competitive claimed fuel economy and CO2 emissions.